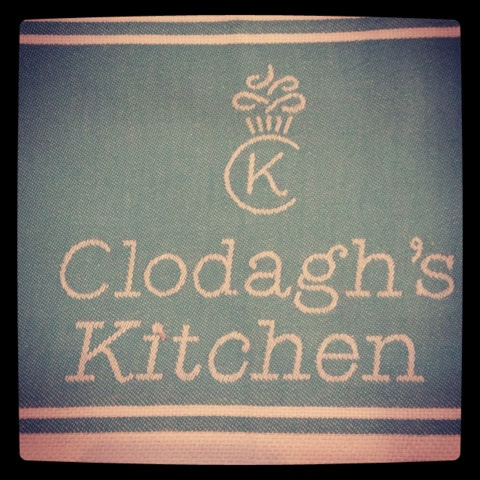 So on the bus we got and headed off to Clodagh McKennas new restaurant in Blackrock where we all got to catch up with familiar faces and got aquatinted with new colleagues. And what a treat it was stepping in to Chlodaghs restaurant was refreshing it was bright and airy but with a very welcoming feel. There was so many little private areas where you could escape to with friends or family and sit for hours indulging on her seasonally well thought out dishes. I chose the crab cakes for my main which were jam packed with crab meat which was refreshing as it is common for a fish cake of any kind to be bulked up with potato. This was accompanied by an amazing chili spiked guacamole, for me chili and seafood is a match made in heaven. All in all that dish was divine. After a relaxed chatty lunch we bid fair well to Chlodagh and headed on our way to Arklow where the family farm was. After some time we pulled into the dairy farm which has been run by John and his family for decades. John took over the farm from his dad in '73 when his dad became ill it was then and there he decided to reclaim the surrounding land which in time had to be developed and drained. John realized quickly that this was going to be a full time job. They decided to focus on one thing and do it well, milk was the answer but unfortunately financially it was paying bad and certain companies were solely in control of 1/3 of the milk in Ireland. Not afraid to look outside the box John decided to approach the Enterprise board where they mentored and work with him. He went on to do a start your own business course with them which helped him realize their was a niche in the market for farm cheese. Wicklow did not have anything like this so it was perfect and there the Wicklow blue was born. They Initially started with farmers markets where they basically made the cheese to order, there they learned from the customers what people wanted from a cheese. But the only way to grow the business was to go to the supermarkets. Which worked out for the better, this company has grown organically and has gone from strength to strength. They have 9 employees in the factory and the farm. Mary Johns daughter took charge of making the cheese and over looks the quality for the past two years and John was pleased to tell us that thanks to Mary they received their BRCA grade last week which is a huge accomplishment for a small cheese company. Samples of the cheese are taken away every 5 to 6 weeks but in Johns factory they do positive release everytime, which means no cheese is released without the all clear. 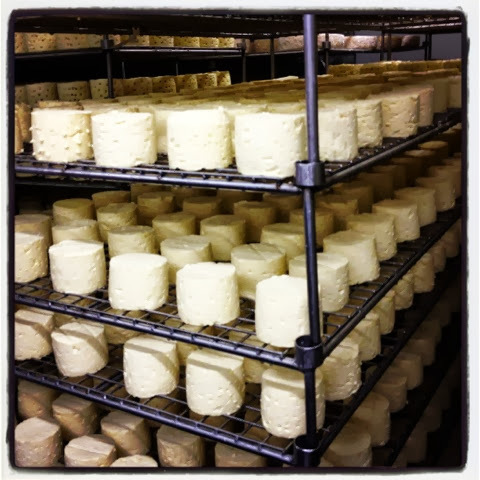 From now until the end of November they are making cheese for Christmas. You can find their amazing cheeses inTesco, Dunnes , Aldi and Petits Supervalue. We were lucky enough to be able to sample some cheeses at the end of the day and after listening and seeing what goes into the cheeses I can tell you as a novice I felt confident to sample the different flavors they had. and the tomato and basil mature cheddar. Amazing flavors that melt in your mouth, and a wee tip for you a good cheddar should always melt in your mouth. 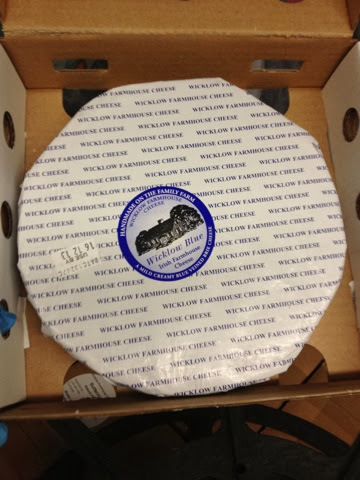 So the next time your out shopping restrain yourself from picking up the easy singles and go for a home grown creation like the Wicklow farmhouse cheeses.